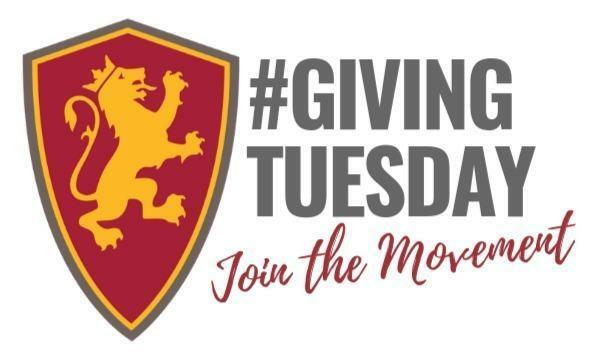 Thank you for celebrating #GivingTuesday with Flagler College! We surpassed our $5,000 challenge goal and will soon receive an additional $5,000 gift to the Flagler Fund, all thanks to your support. In addition, we set a new #GivingTuesday record and kicked-off the giving season with a bang. 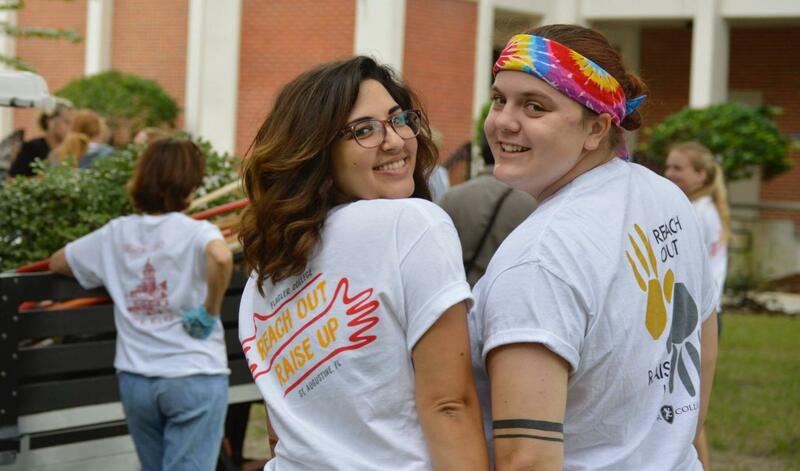 We are so grateful for your support of Flagler's students and future. 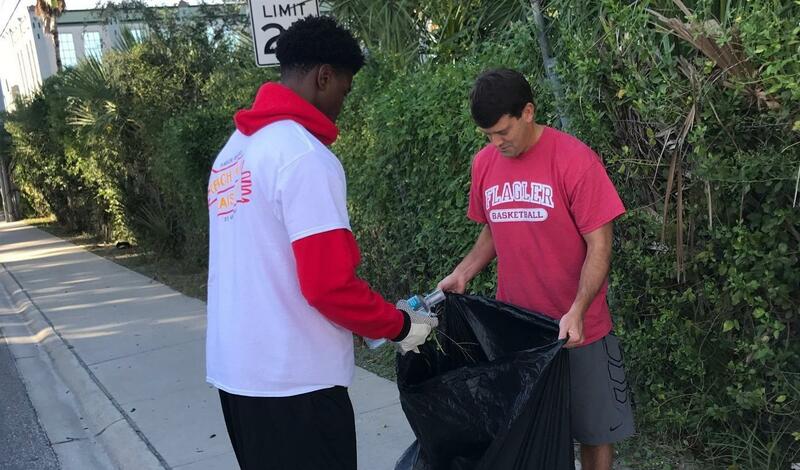 the Flagler Fund! 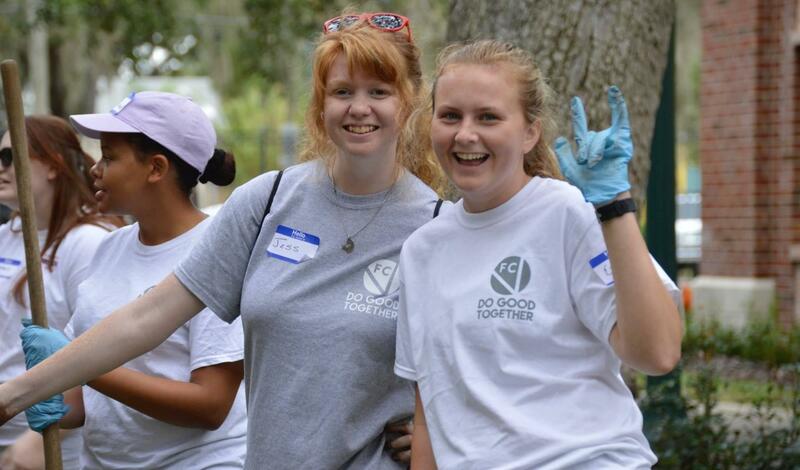 The Flagler Fund helps to support a variety of initiatives including, scholarships and grants, student life programs, preservation of historic buildings, academic programming, faculty support and research, sustainability funds, new initiatives, and our greatest needs. 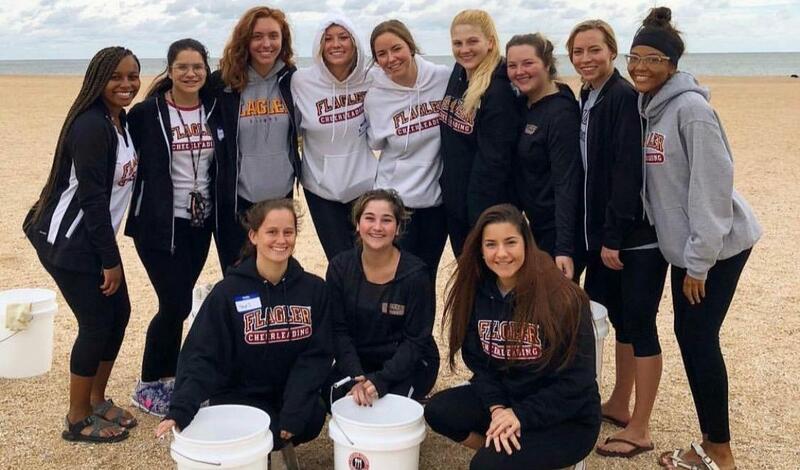 Annual giving is the foundation of a fundraising program for any college or university, and our annual fund, named the Flagler Fund, is our highest priority. 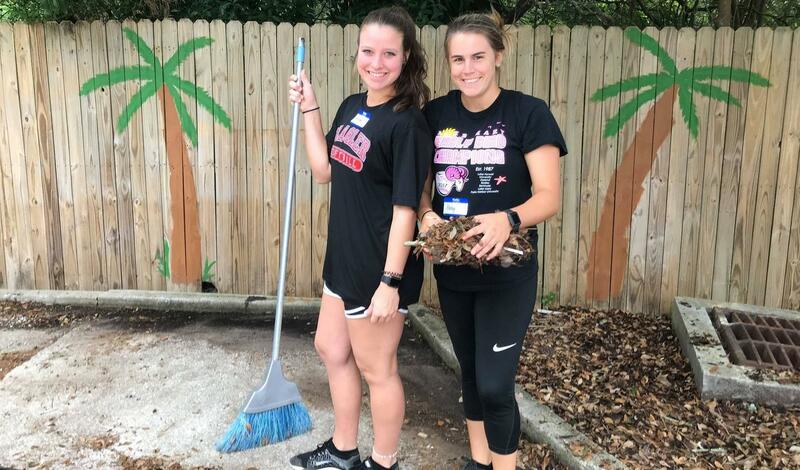 Gifts to the Flagler Fund support current operations and impact every aspect of a student's experience at Flagler College.